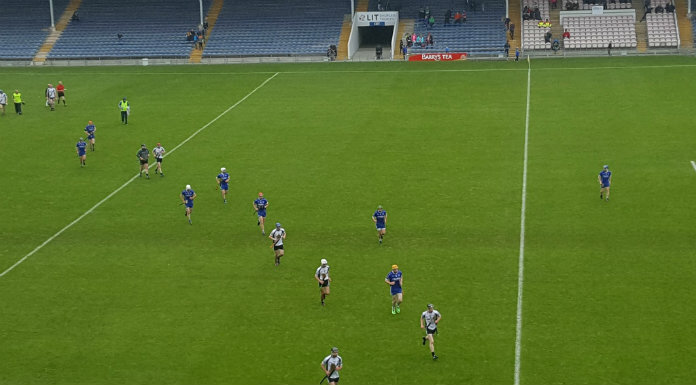 Thurles Sarsfields are under no illusions and know they’ll have a tough battle in their county final on Sunday. The Mid Tipp side face Cashel King Cormacs in the Intermediate hurling decider in Holycross. Sars Captain Aiden Ryan says they’ve a point to prove after failing to make the county final last year.